hange of pace issue...more pages, more story, more features, but no change in Tandra excitement! 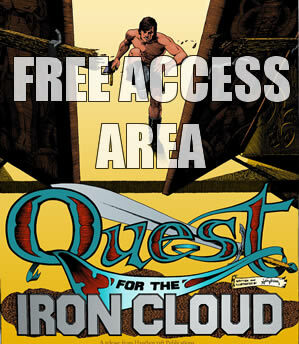 Featuring a special computer rendered Tandra cover, an updated Golden Warrior story from the late 70s, two wonderful text stories by Libby Singleton, “The Mahr” by Erika Blalock, and as many other surprises as we can pack into 48 pages. Order your copy of this special item today while they remain in stock. You won’t be disappointed. 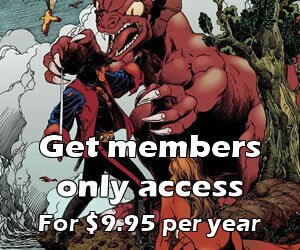 You can order by clicking on the Tandra Add To Cart button in the bottom right corner of this page for a secure link to our Tandra Store and pay by credit card or, if you prefer not to use your credit card, you can request your copy by sending an E-mail to [email protected] and asking for Dragonrok Special Issue #13. We will ship your copy with an invoice included. 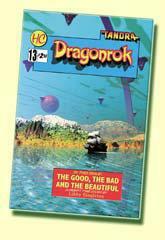 You can also order the Dragonrok Special Issue #13 by snail mail by sending your order to; HANTHERCRAFT PUBLICATIONS, P. O. BOX 719, CORINTH MS 38835-0719. Please include payment with your order. Or you can order by phone by dialing 1-800-634-4050. Shipping and handling costs are included in the price of this item. Thank you.